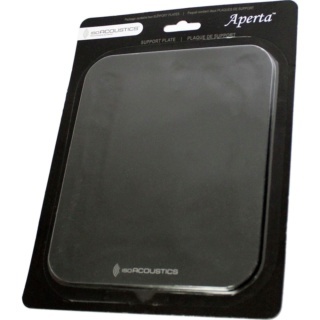 IsoAcoustics Aperta Speaker Plate (2 Pcs) Brand New. Now Selling At RM159. Free Shipping Within West Malaysia. 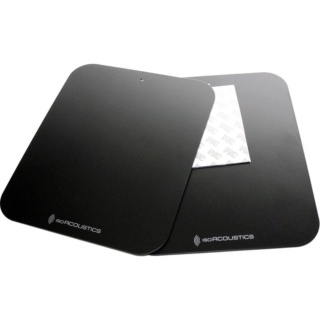 With the IsoAcoustics Aperta Isolation Speaker Plate, you can expand your speaker stands! 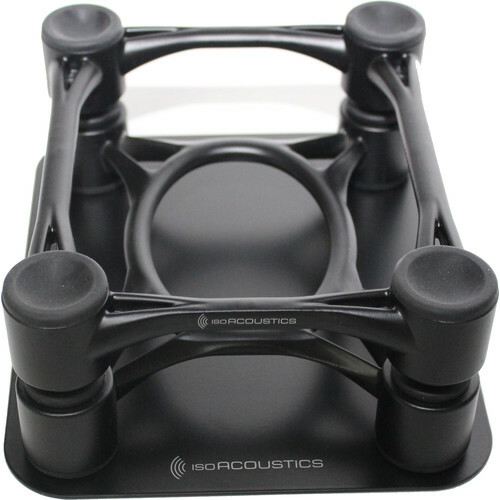 This 6.7" x 8.3" plate expands the top base of your speaker/monitor stands, to allow for a better - and more stable fit for the IsoAcoustics stands. 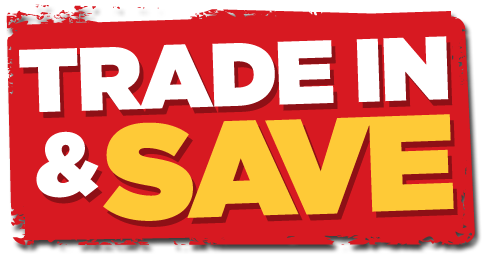 Now you can get the most out of your monitors!